Field trips and educational visitors are an integral part of our Montessori Pre-School program. These activities are scheduled on a monthly basis during the school year, and twice monthly during Montessori Summer Camp in July and August. Trips and visitors are planned during the year to coincide with topics and themes being taught in the classroom. 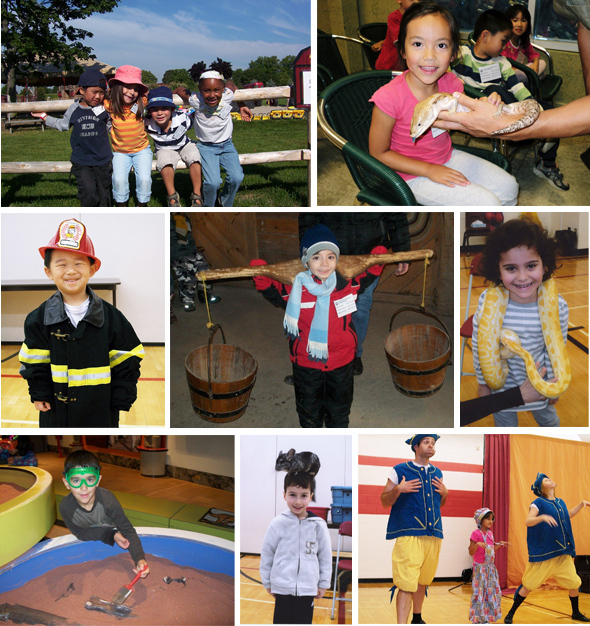 Each trip or visitor is unique and provides different insights and educational experiences for our pre-school students.